What is Centenary in Paris? 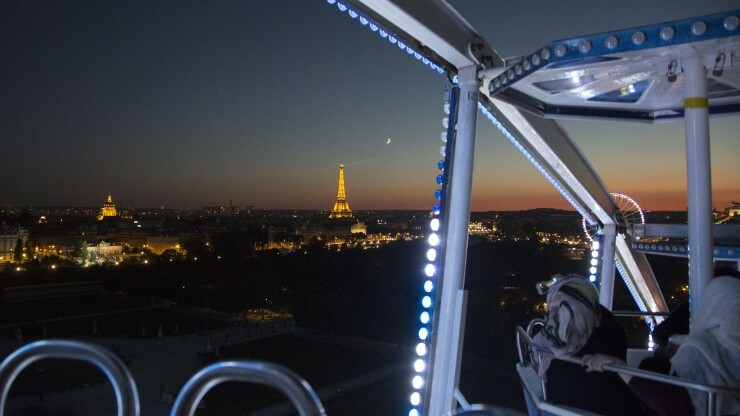 You’ll complete your first college course during Centenary’s August 2019 immersive term, with the 9-day Centenary in Paris segment as the centerpiece. Using all of Paris as a classroom, it’s an intensive learning experience that will help you create strong bonds with your classmates and your professors. You’ll also earn college credit before most other students around the country even get to campus! When is it? How will it work? 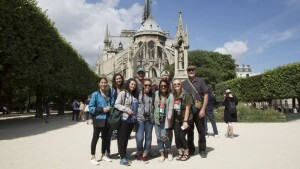 Your immersive term will begin on campus in early August and conclude later in the month, including the 9 day Paris segment led by Centenary faculty and staff. When you deposit at Centenary, you will have the opportunity to select your Paris course based on interest. You will be emailed your OrgSync username and password from the Office of Admission. Please do not fill out the following forms until you have received this information! All Centenary in Paris students must have a passport valid until at least 16 November 2019. The U.S. Department of State's Bureau of Consular Affairs oversees all US passport processing, including new application instructions, tracking of applications in process, and reporting lost or stolen passports. Non-US passport holders will need to ensure that they have a passport valid until 16 November 2019 and that they work with the Office of Intercultural Affairs to obtain any relevant visa required to enter France.